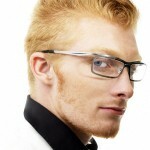 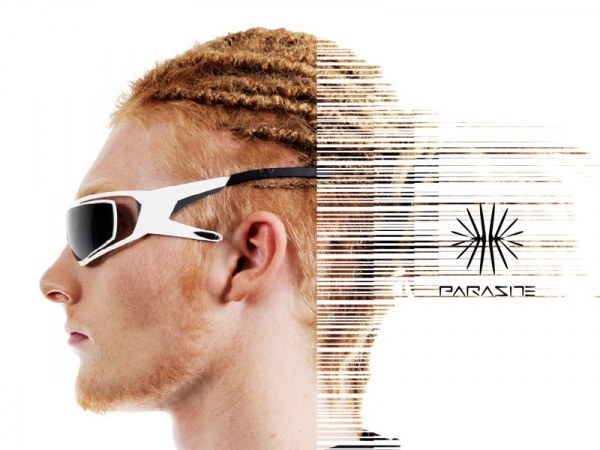 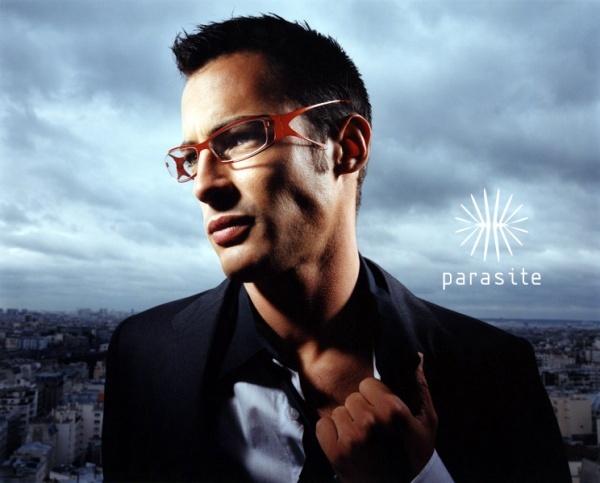 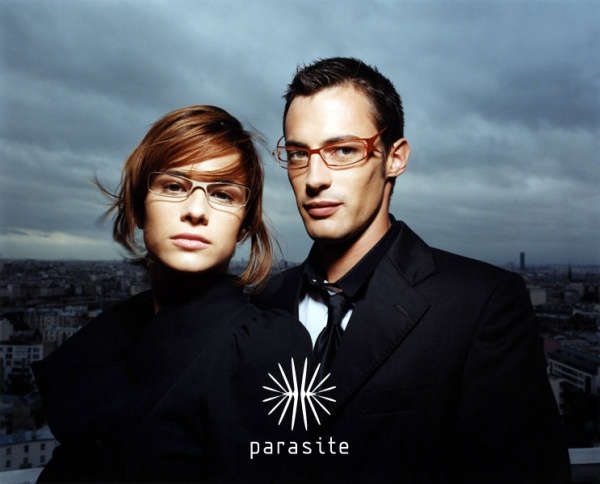 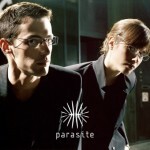 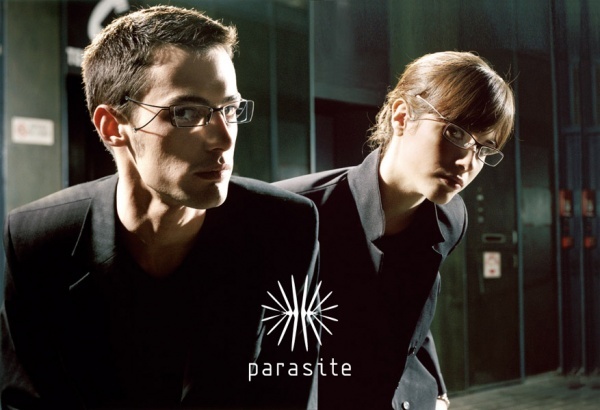 We’ve just been keyed to Parasite Eyewear, an eyewear brand with a focus on unusual designs for both men and women. 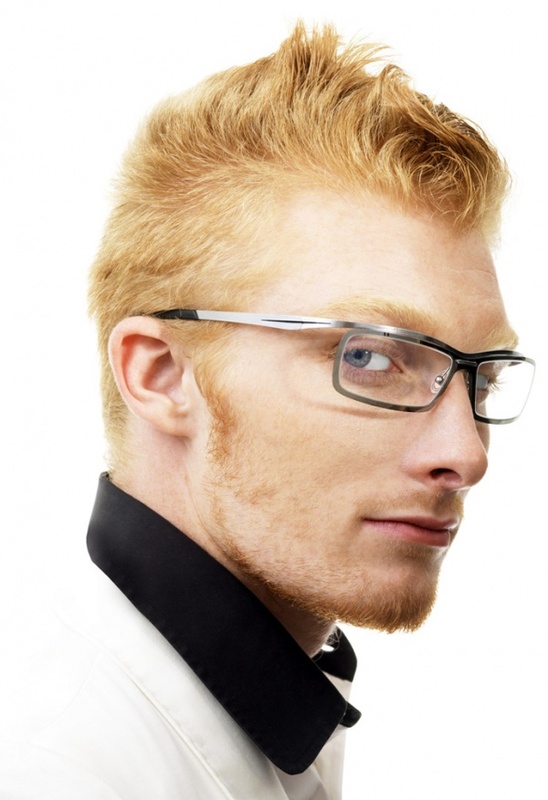 The focus of the most recent collections have been split-arm frames perfect for sportsmen who need a sport goggle that stays put, yet looks stylish. 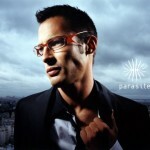 However, a considerable segment of their catalog also includes modern, minimal eyeglasses perfect for day to day wear. 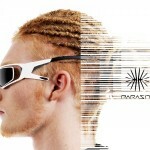 Definitely worth a closer look.